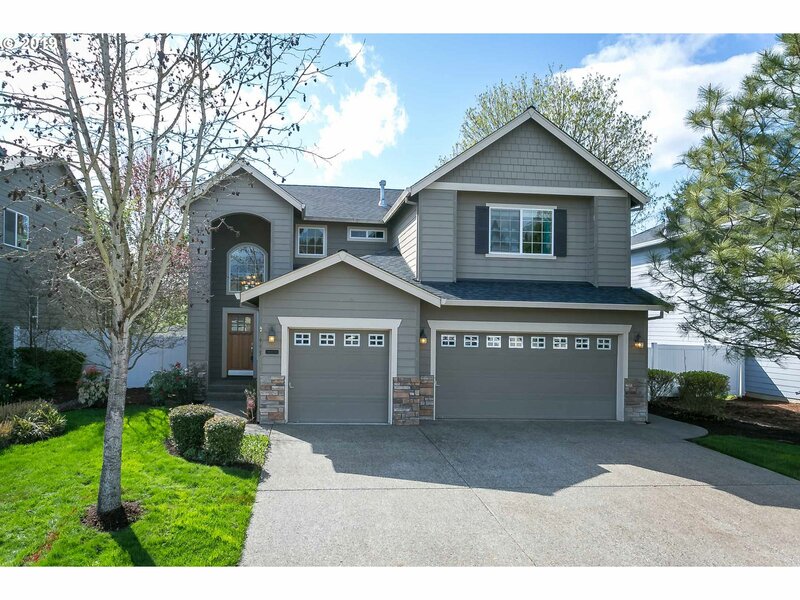 All Cornelius homes currently listed for sale in Cornelius as of 04/25/2019 are shown below. You can change the search criteria at any time by pressing the 'Change Search' button below. "Award winning Chehalem Mtn AVA vineyard/winery/horse prop on 38 ac w/Mt Hood Views. 10ac vineyard w/Pinot Noir,PG,Riesling & winery that produces 1,800 cases/yr. Barrel Rm. 15 acres suitable for vineyard expansion. Entertain on the beautiful outdoor patio.Barn w/indoor arena, 7-12x12 stalls w/runs, outdoor arena,rndpen, 3 fenced pastures. Period 1979 3bd/3ba home exudes character! Mstr on main w/ensuite. 2nd kitchen on lower level." "Very well managed 56 acre Hazelnut farm near Hillsboro with crop and rental income. 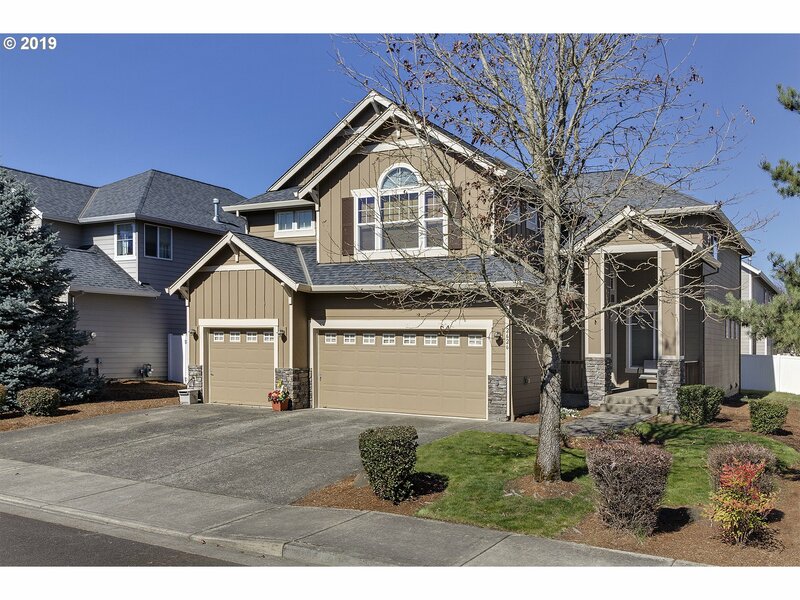 Desirable location between Hillsboro & Scholls. 1/4 mile from Hwy 219 for EZ commute. Barn, Shop & Sheds. One level updated home in very good condition is currently rented. Home has hardwoods. Corian counters, updated appliances & 2 fireplaces. May be ideal for farm stand. 2019 crop negotiable. Income details available Seller doing 1031 tax exchange." "Nothing else like it! River front & endless possibilities for a unique, country life. Appx 14 beautiful, fenced acres close to town.Custom built with top of the line finishes & amazing built-ins, Giant garage w/ quality Guest Suite, a home for horses, grapes, car collections, out or indoor parties, Seasonal Duck pond, River Recreation & much more! Main House is 1920 sf, ADU is appx. 1200 sf. See 3D Walk Thru Tour." "Paradise! Come live in this beautiful home w/lots of natural light, gorgeous views in a peaceful country setting w/paved access. Enjoy the birds/wildlife/ultimate privacy yet close to Nike/Intel/town. New roof, siding/paint w/30yr transferable warranties! Many upgrades-beautiful master bath remodel. Deck, patio for entertaining, & covered porch w/vly & coastal mtn views. Utilities in 30x50 shop & 2 stall barn. Adjoining acres available." "Beautiful home with spacious deck that backs up to green space. Great floor plan with real hardwood floors, office w/ wet bar, big bonus room. Master bedroom suite offers sitting room w/ see through gas Fireplace, Master bath w/ dual vanity, Walk in shower w/ multiple shower heads and Walk in closet. Large fenced RV Parking w/ dump station,fridg & washer/dryer stay. AHS COMPLETE WARRANTY Included." "Builder says to sell the Model! Custom finished home! Quartz, Granite, Marble throughout! Custom Cabinetry! Custom 5 x 8 double headed Tile Shower in Master, WAY TOO MANY UPGRADES TO LIST! Priced to Sell! 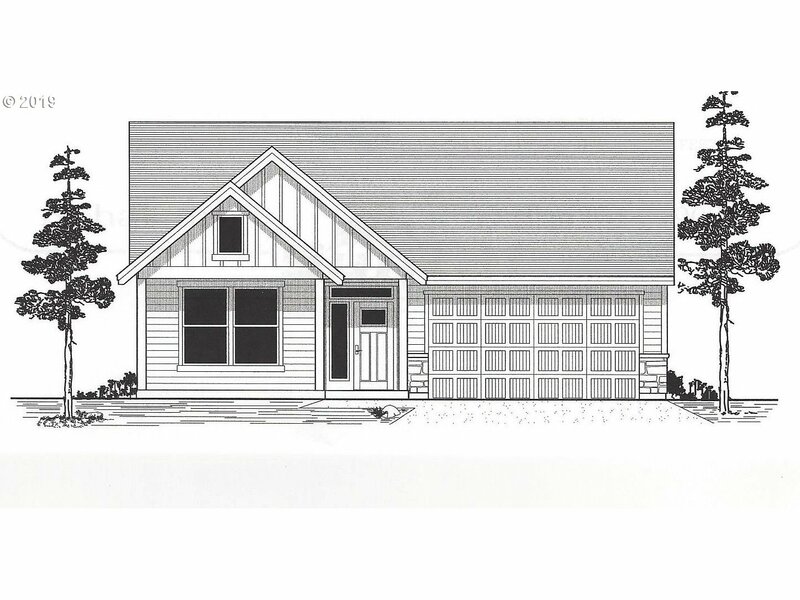 Lowest new construction 1 level in Hillsboro/ Cornelius area (per sq ft) !Call Today!" 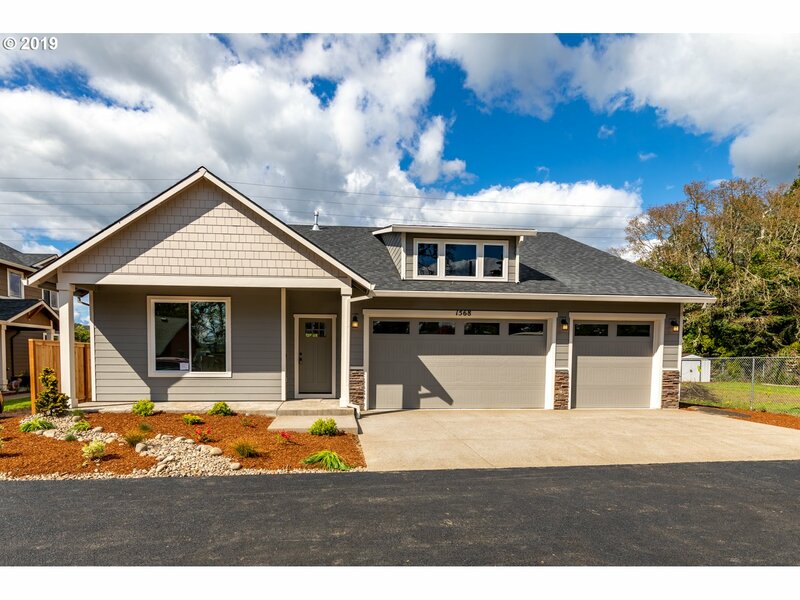 "Meticulously maintained Craftsman home! Two story ceiling w/open iron rod banister welcomes you as you enter this home. Enjoy the open concept family rm w/gas fireplace, decorative archways & slider to backyard.Tastefully designed kitchen w/island, pantry,ss appl & dining nook. Formal living & dining w/beautiful pillars. Vaulted master suite features soaking tub, double vanity & walk in closet. Upstairs bonus rm. Nice Main floor office." 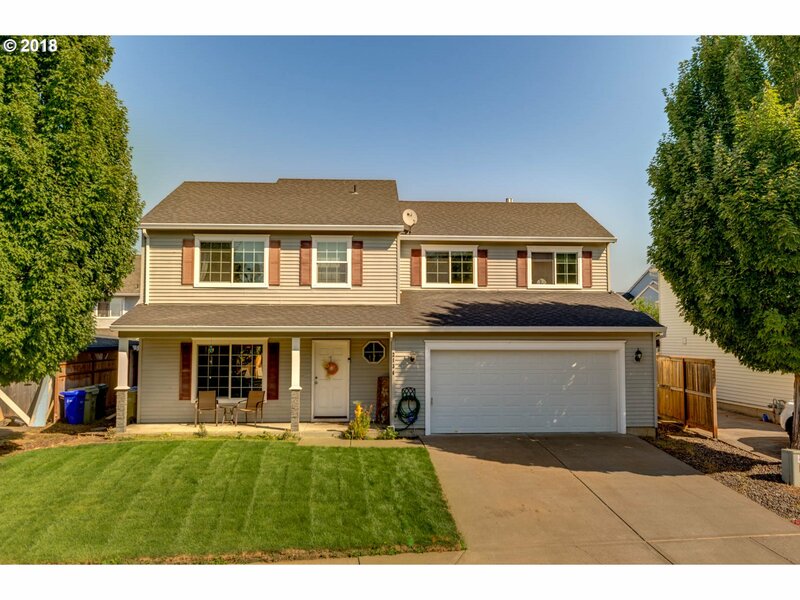 "Meticulously maintained home, move in ready.Three car garage, Formal living room and dining room, Family room, Extra large Open kitchen perfect for entertaining. Covered backyard space, master suite, with two closets,three more bedrooms and Bonus room. Three full bathrooms." "The Pearl plan offers two stories of thoughtful living space. A spacious kitchen overlooks an elegant dining area and a large great room. You'll also enjoy a convenient powder room and private study located by the entryway. Upstairs, enjoy an open loft and three bedrooms, as well as a master suite with roomy walk-in closet. Options include bedrooms in lieu of the loft and study." "BlackHawk Homes LLC presents brand new, hard to find, single level, with great amenities thru-out! Great room style floor plan with gas fireplace. Kitchen, has Quartz counters,SS appliances & pantry. Master with walk-in closet. 3 car garage. Plus more. Make this Home YOURS! Fenced Backyard, & Front Landscaping. Can be 4 bedroom or 3 bedroom w/ den & closet"
"The main floor of the Lapis plan offers versatile flex space, an inviting great room and an open dining room that flows into a corner kitchen with a center island and walk-in pantry. Upstairs, enjoy a large loft, a convenient laundry and a luxurious master suite. Personalize this plan with an optional private study, additional bedroom, and extended covered patio." "On the main floor of the Citrine plan, you'll find open entertaining spaces, including a dining room, great room and well-appointed kitchen, complete with center island and built in pantry. You'll also appreciate a private study and a convenient powder room that can be optioned as a 4th bedroom with full bath. Upstairs, discover a relaxing master suite with a private bath and oversized closet, and two additional bedrooms." "Well maintained large home perfect for the whole family! 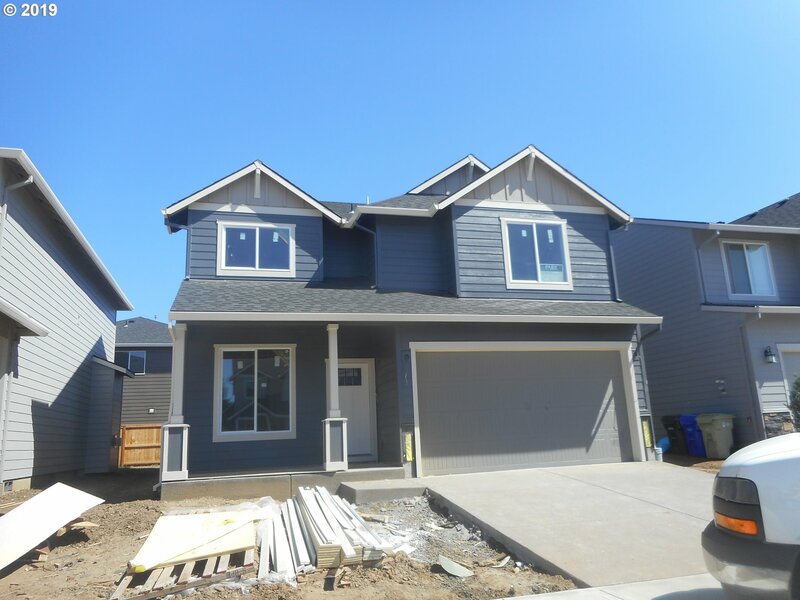 Central air, gas fireplace, new Bamboo flooring & two master suites (one on the main). Enjoy cooking in the spacious kitchen w/ expansive counter space & new stainless steel range and hood! Pantry with custom barn door. Fenced backyard with garden & covered patio-perfect for relaxing or entertaining. 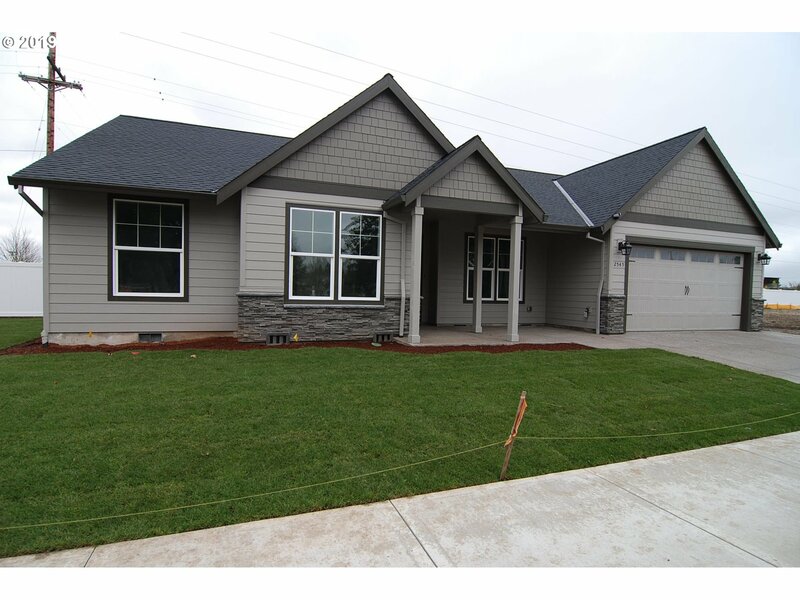 Includes front & back sprinkler system for easy yard maintenance"
"New Chad E Davis built home. Under construction with finish date approx. 7/1/2019. Taxes TBD. 4 bedroom plus den. 9ft main floor ceilings with great room and fireplace. Well appointed kitchen with quartz, tile back splash and ss appliances. Master suite with walk in closet and full bath.Fully fenced and landscaped. Open Sat/Sun 12-4pm. As about our specials." "New Chad E Davis built home. 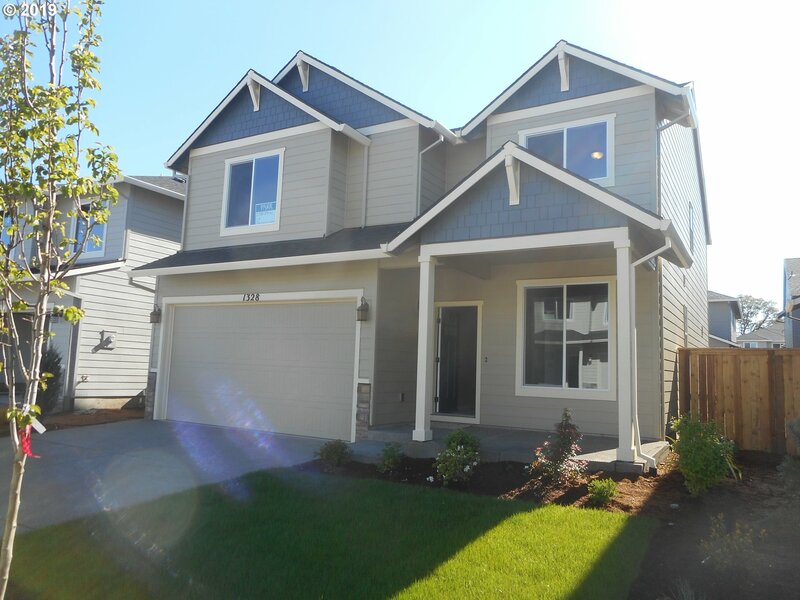 Craftsman 2 story with 4 bedrooms plus a den.9 ft main floor ceilings with fireplace in great room. Gourmet kitchen with quartz counters, full tile back splash and ss appliance. Master suite with full bath and walk in closet. Taxes TBD. $5k towards buyers closing costs or AC. Fully landscaped with fenced backyard." "The main floor of the Coral plan offers a large, uninterrupted space for relaxing, entertaining and dining. The kitchen features a roomy center island with seating and opens to the dining and great rooms. Upstairs, there's a large loft, a full bath tucked between two inviting bedrooms and a private master suite with a walk-n closet and convenient bath. Options include a covered patio and a bedroom in lieu of the loft." "Proposed Custom Built Home! Not a production builder! QUALITY!! 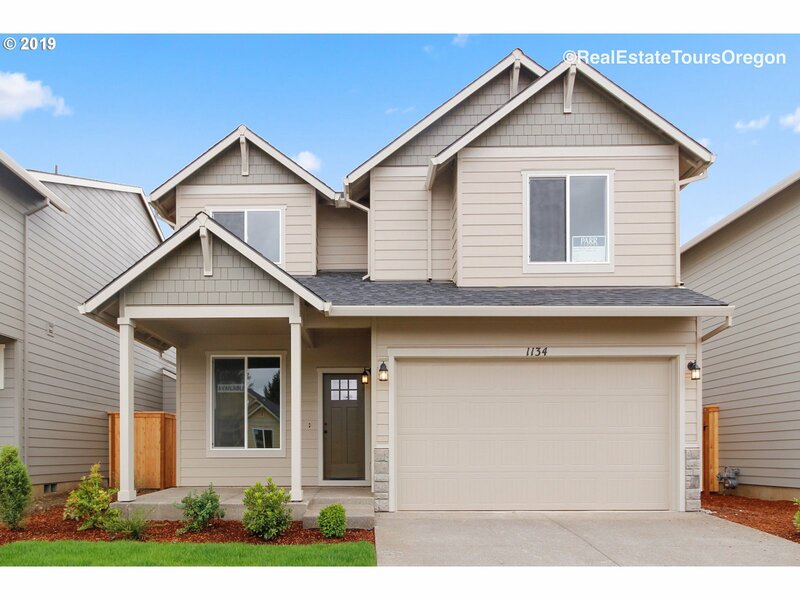 3 Bedroom/2 Baths with custom Kitchen cabinets, Quartz, Granite.marble counters throughout! 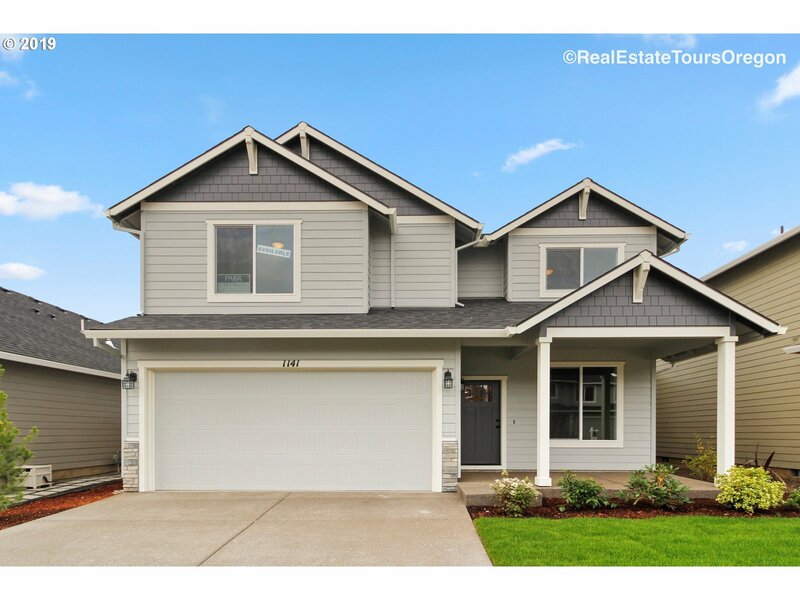 Custom, tile showers and Mouldings throughout!Buyer to verify property taxes Lot 1 Completed!https://pdxrealestatephotography.com/2545-n-freemont-loop-cornelious-or-virtual-tour/"
"Proposed Custom Built Home! NOt a production Builder! QUALITY!! 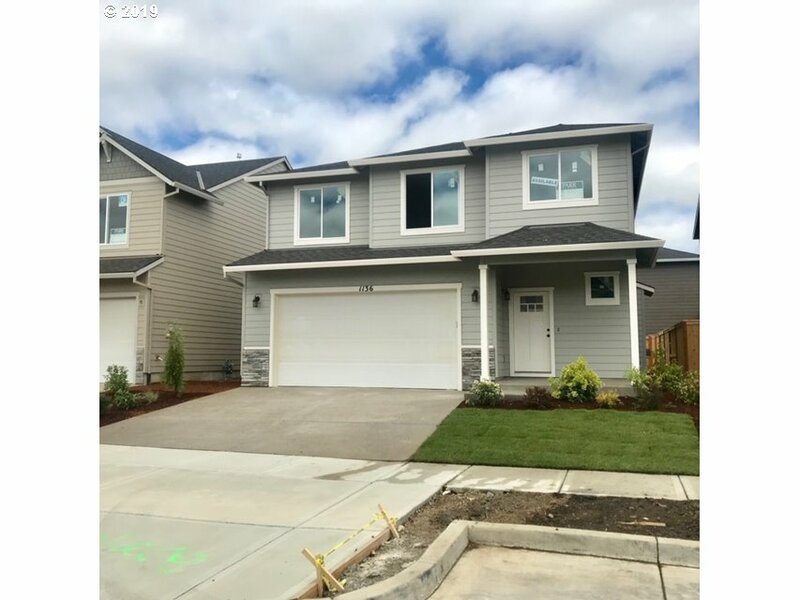 3 bedroom/2 baths, Custom Kitchen cabinets, Quartz, Granite, Marble countertops throughout!Custom Tile showers and mouldings. Buyer to verify prop. taxes. Lot 1 completed! 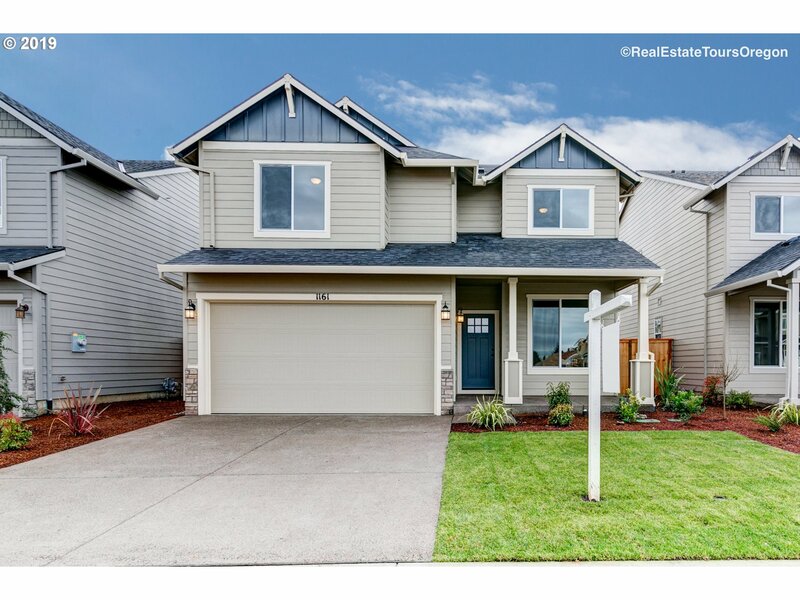 See 360 virtual tour (https://pdxrealestatephotography.com/2545-n-freemont-loop-cornelious-or-virtual-tour/)"
"New Chad Davis Built home. Two story Craftsman home with Est. finish date 7/15/19. 9ft main floor ceilings with great room and fireplace. Master suite with full bath and walk in closet. Well appointed kitchen with island, quartz, full tile backsplash and ss appliances. Fully fenced and landscaping included. Call about Spring special. Taxes TBD. Open Sat/ Sun 12-4pm. Plans, specs and pricing subject to change without notice." "Affordable new homes. 9ft main floor ceilings and great room style with fireplace. Gourmet kitchen with slab granite, custom cabinets and ss appliances. Master suite with full bath and walk in closets. Front yard landscaping with irrigation included. Taxes TBD. Plans, specs and elevations subject to change without notice. ["
"Enjoy single- floor living in the Onyx plan! 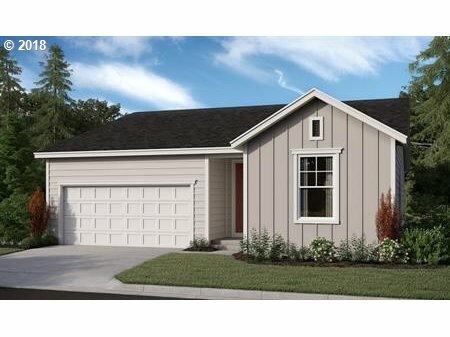 At the front of the house, you'll find two bedrooms flanking a full bath. Toward the back, discover a well appointed kitchen nestled between an open dining room and generous great room. A tech center provides added convenience. The laundry is located near the inviting master suite, which features a large walk-in closet and attached bath." "New Chad Davis Built Home. Great room Craftsman style home with 4 bedrooms plus den and 2.5 bths. 9 ft main floor ceilings with fireplace in LR. Gourmet kitchen with slab granite, custom cabinets, full tile backsplash and ss appliances. Master suite with walk in closet and full bath. Front and rear yard landscaping and fully fenced backyard. taxes tbd. Plans/specs subject to change without notice. Ask about our Spring Special." "The ranch-style Amethyst plan offers an open layout that's perfect for entertaining. Gather with friends and family in the generous great room, dining room and kitchen, and add an optional covered patio for additional outdoor living space. An inviting master suite boasts a large walk-in closet and private bath. The home also includes versatile flex space which can be optioned as a third bedroom." "New Chad E Davis Built home now under construction with estimated completion date of 7/10/19. 9ft main floor ceilings with great room and fireplace. Well appointed kitchen with quartz counter tops, full tile back splash and SS appliances. Master suite with walk in closet and full bath. Fully fenced and landscaped. Taxes TBD. Call for current specials. Open weekends 12-4 Sat/Sun."